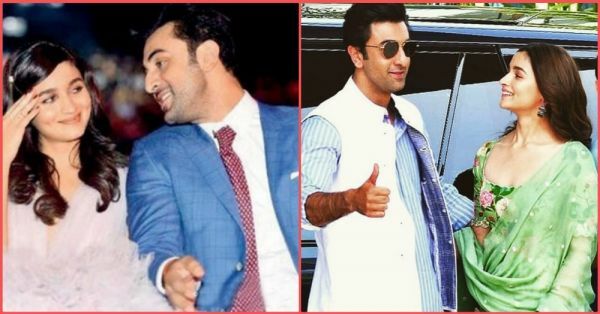 No Roka For Me: Alia Bhatt Says She's Not Ready To Be Ranbir Kapoor's Wife...Just Yet! Alia and Ranbir have been inseparable recently and their PDA at award shows have grabbed quite a bit of attention. Alia spoke to a leading magazine and refuted all rumors pertaining to her wedding, "The only 'Roka' I'm going to is the restaurant in London. There's no roka happening for me. And why are you putting a year to my marriage?" In fact, Alia is quite irked with all the rumours. "And about getting married? Well, that's the only thing that's irritating right now. Every morning I wake up to the news that I'm getting married." said Alia. Alia believes that she is too young to get married right now. "Marriage is not even in my bandwidth. There's too much happening in terms of work and life. I'm not saying that I can't be married and work as well. But I'm really too young. I've no plans of getting married right now. That’s it. It has to wait. Getting married is a trend right now but this is one trend I’m not following, " said Alia. 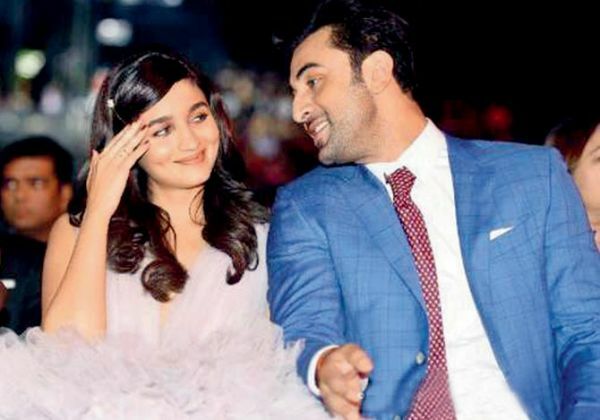 Wedding rumours aside, Alia seems quite happy in her relationship with Ranbir Kapoor. From award shows to dinner dates, the couple has been busy painting the town red. In a recent interview, the actress got candid about her Rockstar boyfriend. Alia claims that she realised Ranbir was the right guy for her when she met him for the first time in her life. She had all good things to say about him: "Let me tell you he's not difficult. He's a supremely simple person. He's such a nice human being that I wish I was as good as him. As an actor, as a person, as everything. He's way better a person than I am." Also, turns out Ranbir’s past doesn’t bother the Kalank actress. She said, "How does it matter? It’s part of someone’s life and who cares. Aur main thodi na kam hoon." 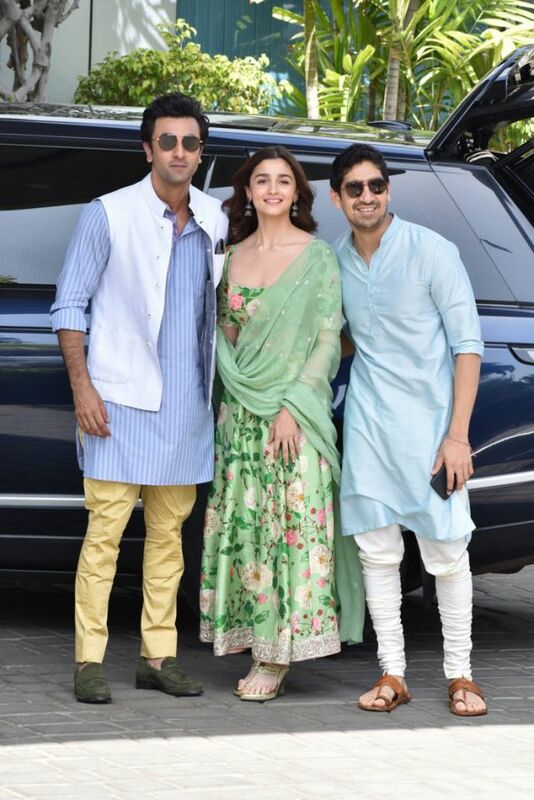 On the work front, Ranbir Kapoor and Alia Bhatt are currently busy working for Ayan Mukherjee's Brahmastra that is slated to release in December 2019. So, while there is no wedding on the cards, we still get to see this real-life pair together on the big screen!